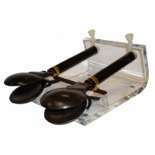 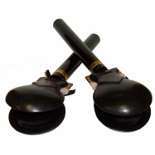 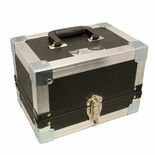 This Black Swamp Handle Castanet Case carries and protects one pair of handle castanets. 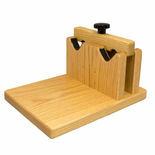 Crafted from a durable material. 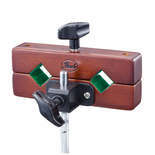 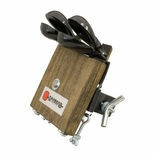 The Danmar 16B Castanet Instrument easily mounts to a cymbal or tom stand so you can mount your castanets where you want them. 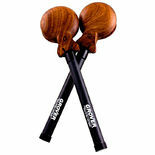 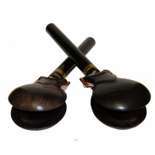 Includes two pairs of castanets. 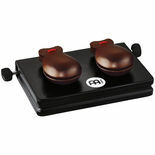 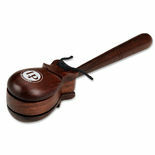 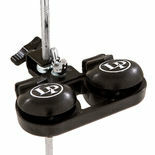 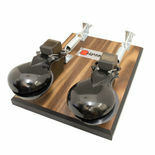 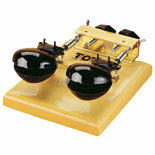 The LP427 Castanet Machine allows the player to easily create articulate rhythms while keeping their hands free. 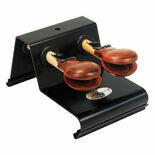 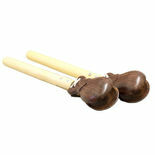 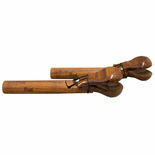 The Pearl Castanet Holder holds one pair of handle castanets, and mounts to 3/8" post.